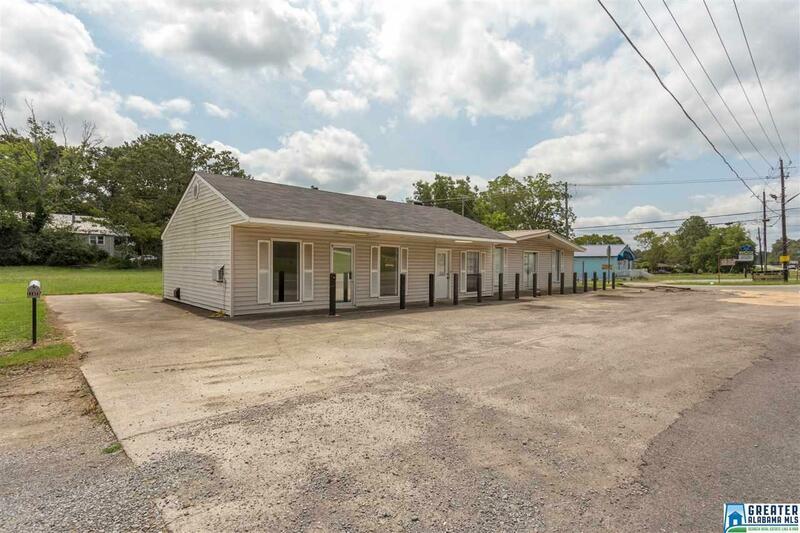 GREAT INVESTMENT OPPORTUNITY on HWY 411! This building offers 2 retail spaces as well as an attached living space. Ideal if you want to either live near your business or it could it be rented out for additional income. 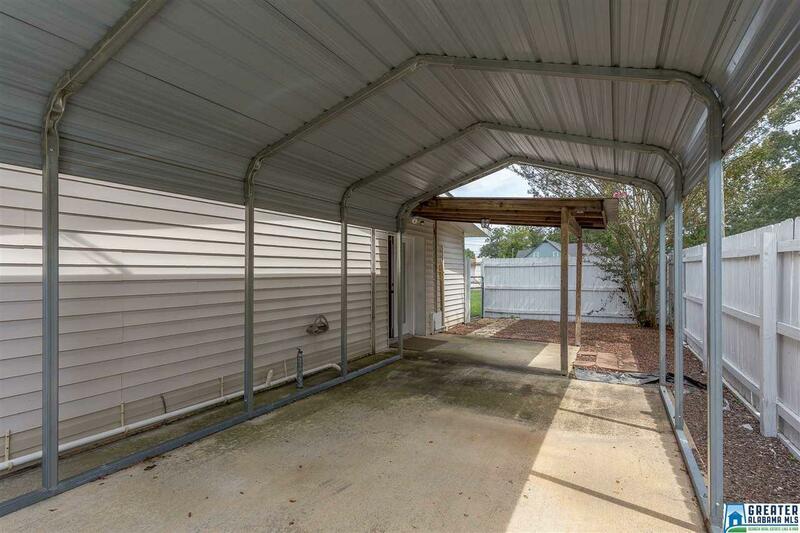 Lots of possibilities with storefront that get lots of traffic. 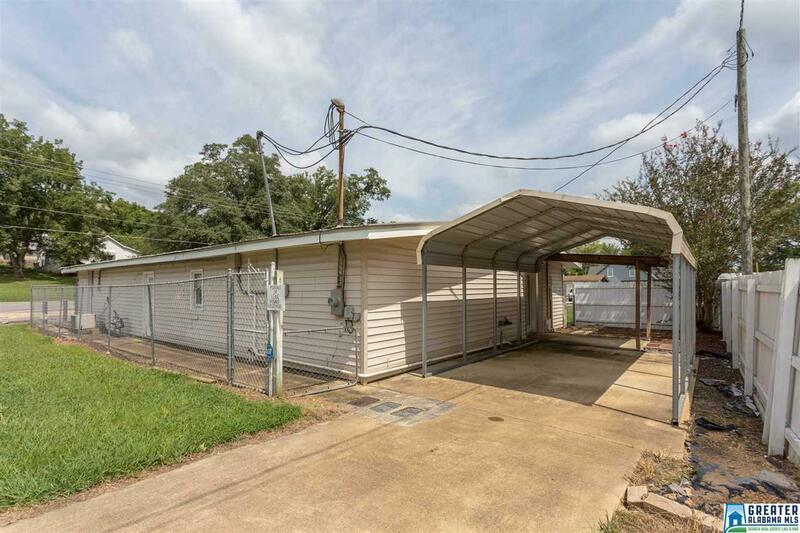 Living space is 1800 with full kitchen, 2 bedrooms, 2 full baths and 1 half bath, large walk in closet, Den, Storage room and large laundry room. Each storefront area has it own half bath, A/C units, and front and rear access. One space, approx. 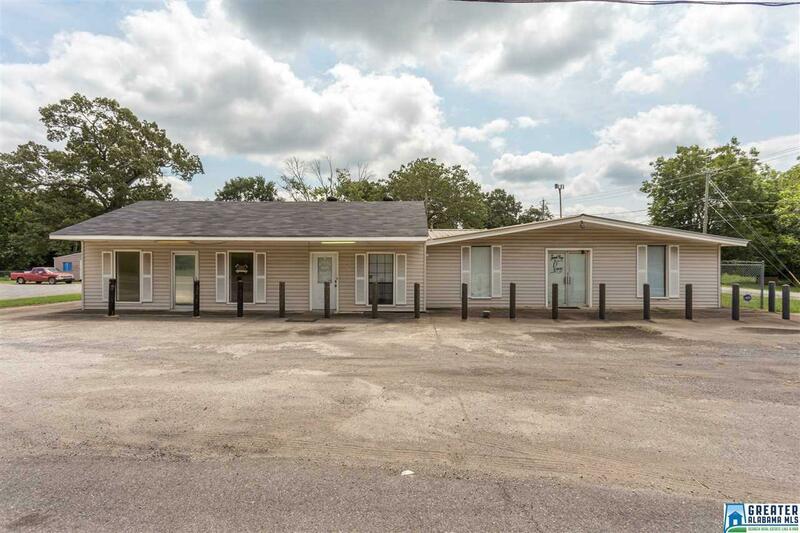 432 sq ft, was leased as a beauty shop and has additional plumbing installed. Second space is approx 960 sq ft. with partitioned area for office. Schedule your visit today.